Inicio Michael C. Volker, P.Eng. Michael Volker is an Entrepreneur active in the development of new high technology ventures. 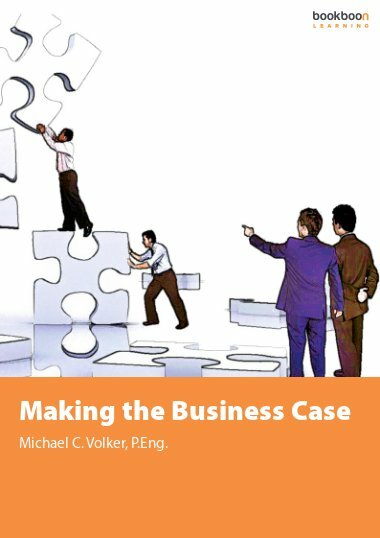 A University of Waterloo Engineering graduate, Mike started his own company (Volker-Craig Ltd) in 1973. He sold this company in 1981 and since then he has worked with entrepreneurs in building new companies. He is presently the director of Simon Fraser University's Innovation Office where he works with researchers and students to help them turn their ideas and inventions into commercial businesses. Mike is an active angel investor and has invested in more than 100 companies. He runs one of North America’s largest angel networks, VANTEC, and has coached hundreds of entrepreneurs with their business planning. Busca entre todos nuestros libros por Michael C. Volker, P.Eng.